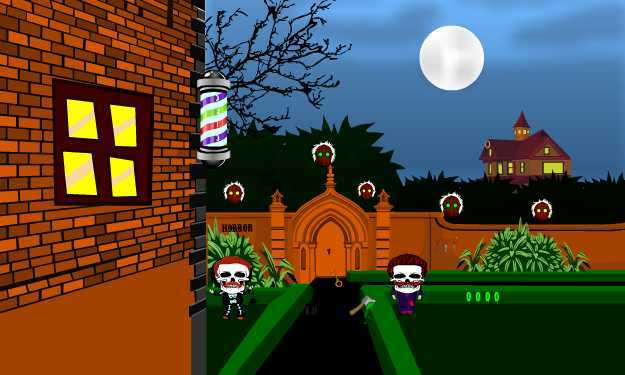 Terror Horror Fun a simple scary game and new escape game from ajazgames. you are here to escape as fast as possible to score well, here you will have to collect some freaky sneaky fingers place them over the wall to get the key and you can escape from the tongue horror room. Happy scary, wish you all the scares.Have fun playing point and click games from ajazgames Mouse interaction.